Wow, We Won! 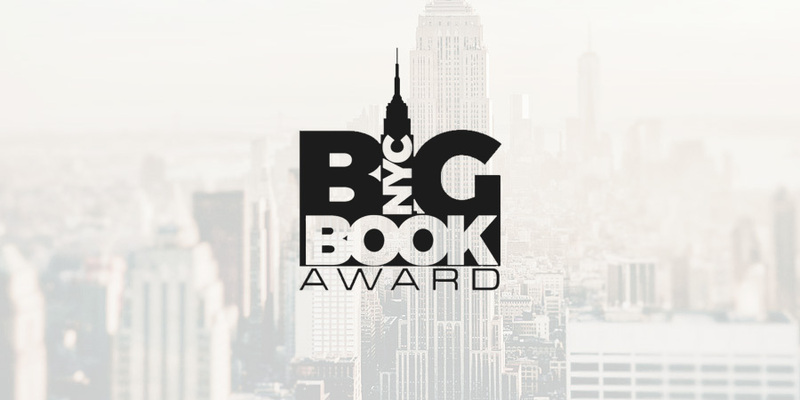 – Paul DeBlassie III, Ph.D.
Wow…I just gotta bust this out – Goddess of the Wild Thing just won the 2017 New York City Big Book Award for Visionary Fiction! Still trying to catch my breath, but had to share the news! Thank you to all who have read this paranormal romance, a visionary quest for love. An author never really knows what’s going to happen once their book is published. There are over four million books published a year. To gain recognition in a particular category blows my mind. It’s due to a wonderful reading audience and clear-minded reviewers, those who give a story a reading and let its mojo seep in. In the writing of Goddess of the Wild Thing, my mind would become entranced by the characters, their pain and hopes. It is my earnest desire to touch those who read by reminding them that they are not alone. We are not alone. To read and be lulled into the spell of a visionary story often means to enter a light trance state. It’s what makes a visionary story, visionary. It alters consciousness. Of course, all good stories take us into other worlds and change consciousness. But, with visionary fiction, the human psyche is brought front and center, archetypes and spirits made evident and thrilling. Goddess of the Wild Thing is a thriller for one and all. Each and every one of us wants to learn about love. Is bad love better than no love? Is there such a thing as bad love? Will good love ever come our way? Goddess of the Wild Thing has questions, answers, and characters who speak in timely ways with magical drama to touch the soul and heal the mind. Get your copy from Amazon today and see what all the hype is about! https://www.pauldeblassieiii.com/wp-content/uploads/2017/12/blog-nycawards.jpg 450 900 Paul DeBlassie III /wp-content/uploads/2018/03/weblogo-3.png Paul DeBlassie III2017-12-09 22:11:392018-03-14 12:39:33Wow, We Won!